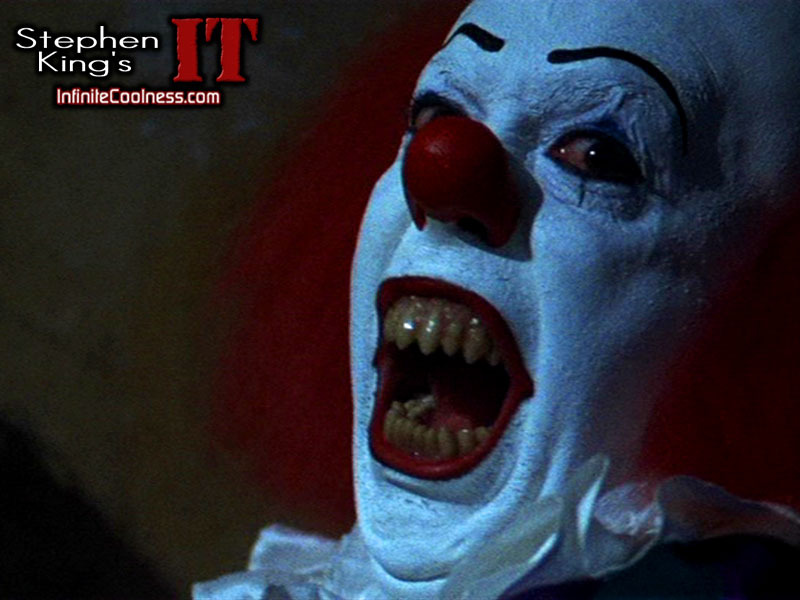 Stephen King's IT. . HD Wallpaper and background images in the nakakasindak na pelikula club tagged: horror movies stephen king's it pennywise tim curry.